Reacting to critics of the federal government’s “pay and chase” method of fighting Medicare fraud, the Centers for Medicare & Medicaid Services (CMS) recently announced the implementation of a three-year Medicare pre-claim review demonstration for home health services in five states, including Texas. CMS says it is testing whether pre-claim review improves methods for the identification, investigation, and prosecution of fraud in the home health industry. CMS also indicates that the initiative will help determine whether the pre-claim review process helps reduce expenditures while maintaining or improving quality of care. The program is set to begin in Texas no earlier than December 1, 2016. CMS claims the new pre-claim review demonstration will not create any new clinical documentation requirements for Dallas area home health agencies (HHAs). It posits that HHAs will submit the same information they currently submit for payment; they will just do so earlier in the process. According to CMS, the new procedure will help assure that all relevant coverage and clinical documentation requirements are met before the claim is submitted for payment. CMS also suggests that the pre-claim process will not result in any delayed care to Medicare beneficiaries. It points out that there have been no changes in Medicare’s home health benefit. Dallas area HHAs are not so sure. Some have indicated the pre-claim submission policy will put the home health beneficiary at higher risk of being discharged if the Medicare claim cannot be approved in a timely fashion. They add that CMS is punishing the innocent along with the guilty. According to the CMS, there are more than 2,500 HHAs offering services to Medicare patients in Texas. Many of them are located in and around Dallas. Critics of the new procedure ask if CMS is ready to receive – and quickly process – the thousands and thousands of pre-claim data dumps. They point out that the government’s track record in walking out new healthcare initiatives has been less than stellar. Many can remember the debacle that occurred when the federal government rolled out the sign-up procedures to secure personal insurance under Obamacare. Will HHA beneficiaries be put on the street while bureaucrats mull over pre-claim filings? Dallas home health care firms have noted that the new CMS initiative targets the same geographic areas (i.e., Texas, Florida, Michigan, Illinois, and Massachusetts) that have undergone intense scrutiny by the much publicized “Medicare Fraud Strike Force.” The Strike Force recently completed a “takedown” in 36 separate federal districts, including the Dallas area, resulting in criminal and civil charges against 301 individuals. 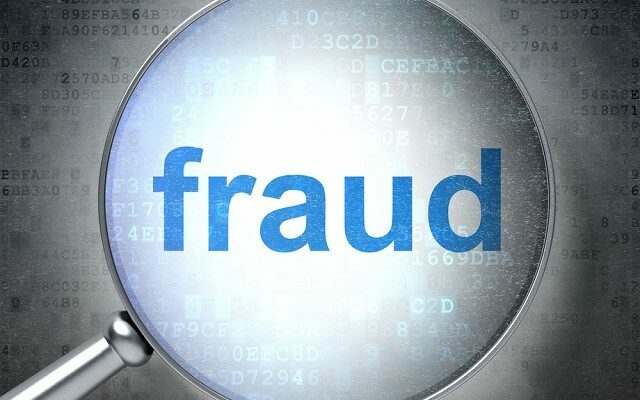 The individuals are charged in connection with alleged health care fraud schemes involving approximately $900 million in false billings. The new initiative by CMS signals a continued and expanding effort to target HHAs in Dallas and other parts of Texas. Has your HHA itself been targeted? If so, an aggressive defense is generally the best response. The Oberheiden, P.C. has successfully represented clients in all sorts of federal fraud proceedings, including Medicare, Tricare, and Hospice Fraud. Among the firm’s attorneys are former federal prosecutors who understand the system and what it takes to develop a successful defense strategy. Oberheiden, P.C. is a team of lawyers and courtroom warriors. The firm has the resources to provide the best defense possible. If you choose to work with us, we will use our decades of experience to help protect your vital interests. To start building your defense today, call our Dallas medicare fraud attorneys at (800) 701-7249 or contact us online now.